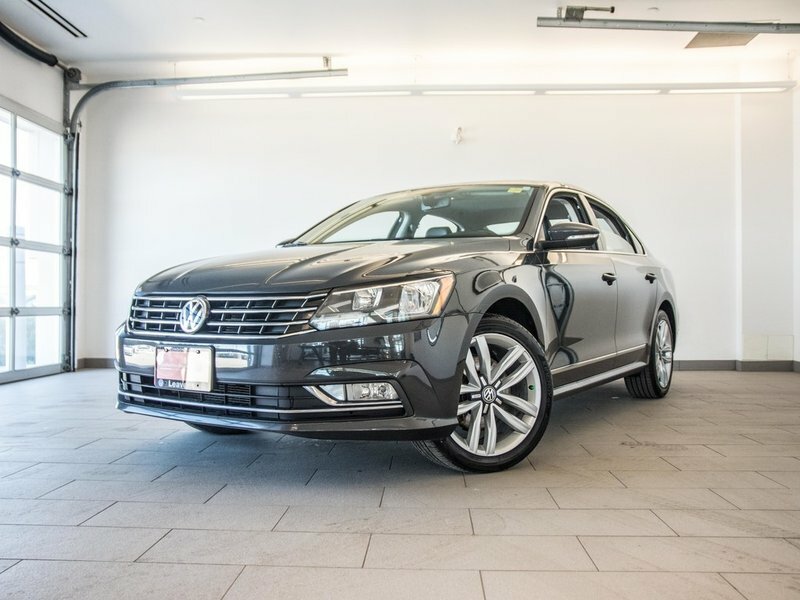 2016 Passat 1.8 Highline equipped with the 6-speed automatic transmission. Comes with the rare Urano Grey paint and titan black vienna leather. Also comes with 18'' alloy wheels, 8-way power driver seat, adaptive cruise control, 'Kessey' keyless access, heated front AND rear seats and much more!